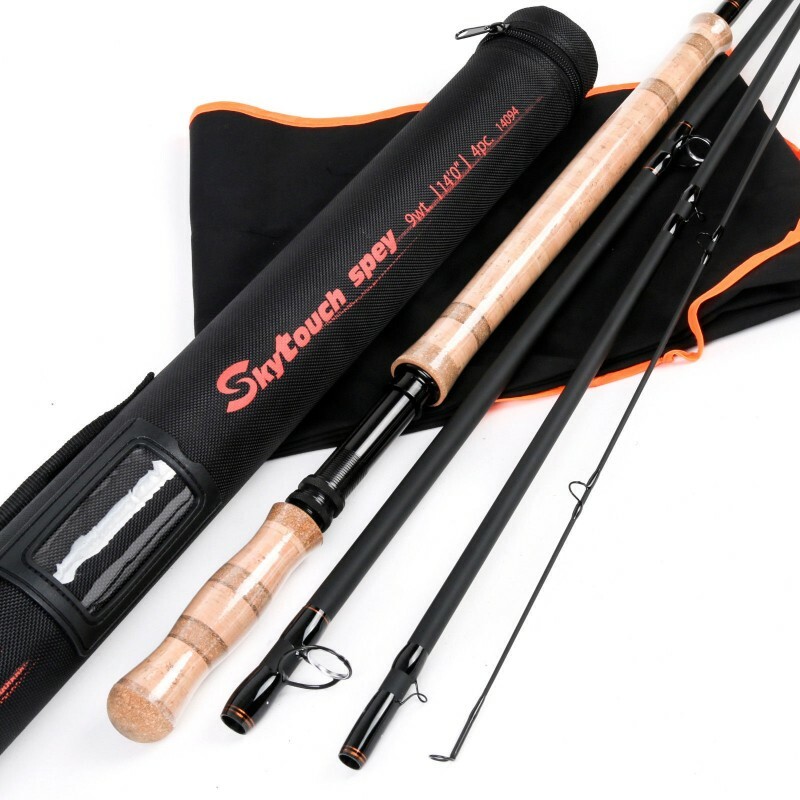 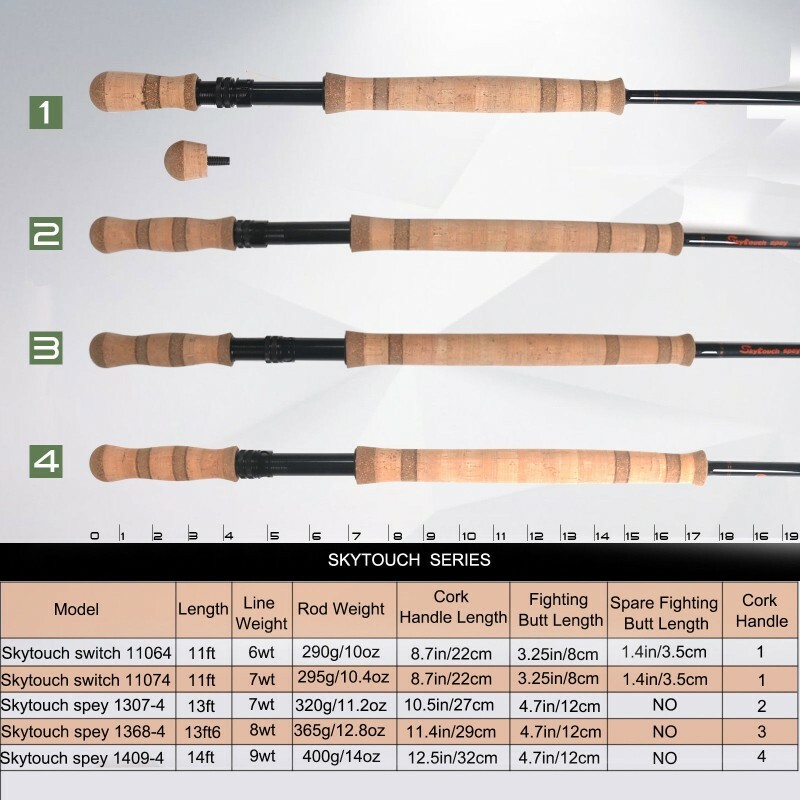 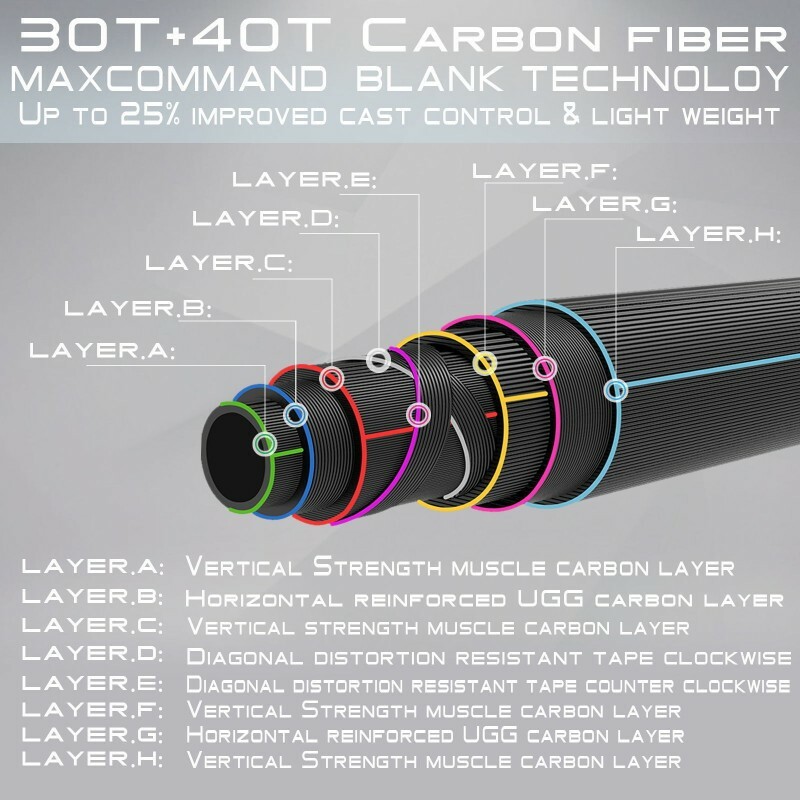 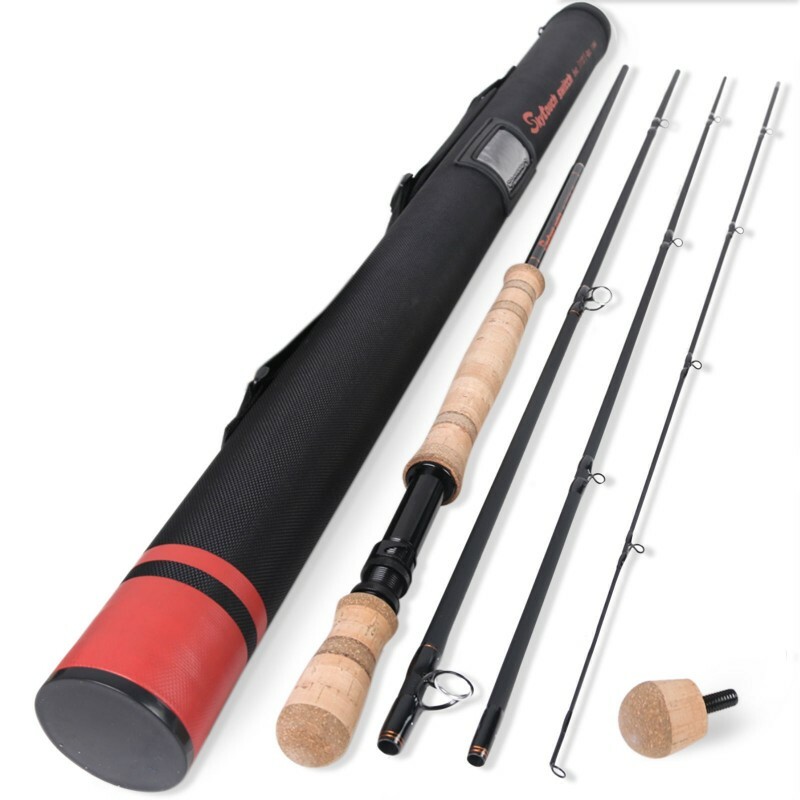 These rods are design for performance of longer controlled casts on big water. 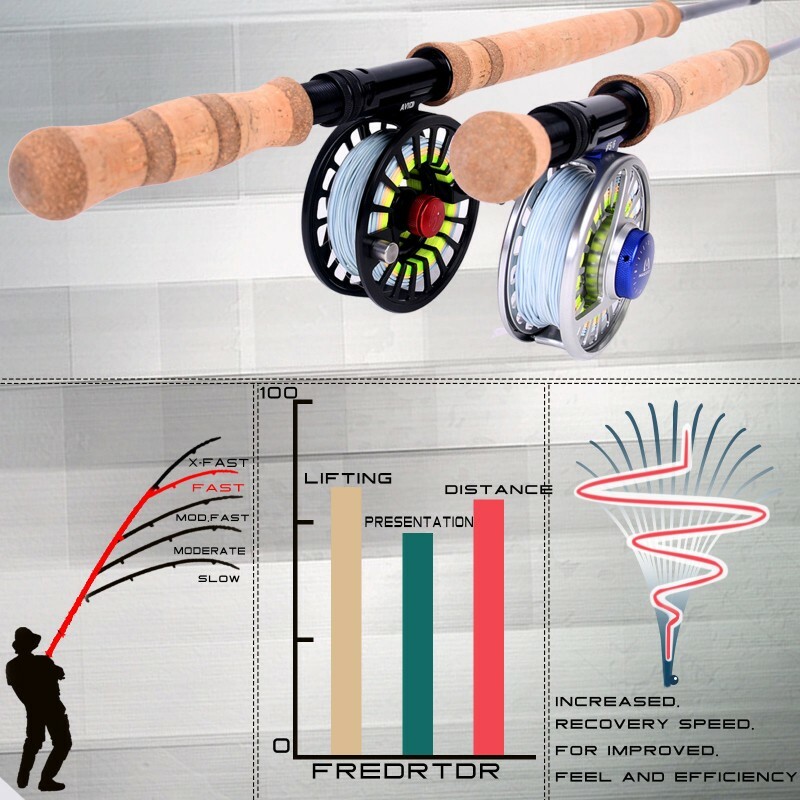 Built with high modulus carbon fiber for lightweight but still powerful for long distance cast. 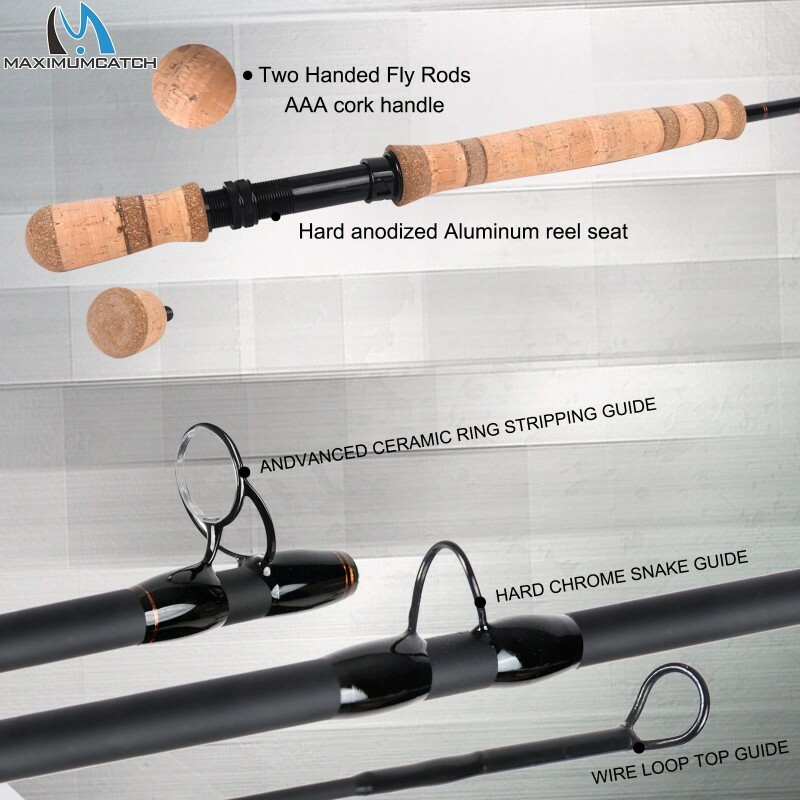 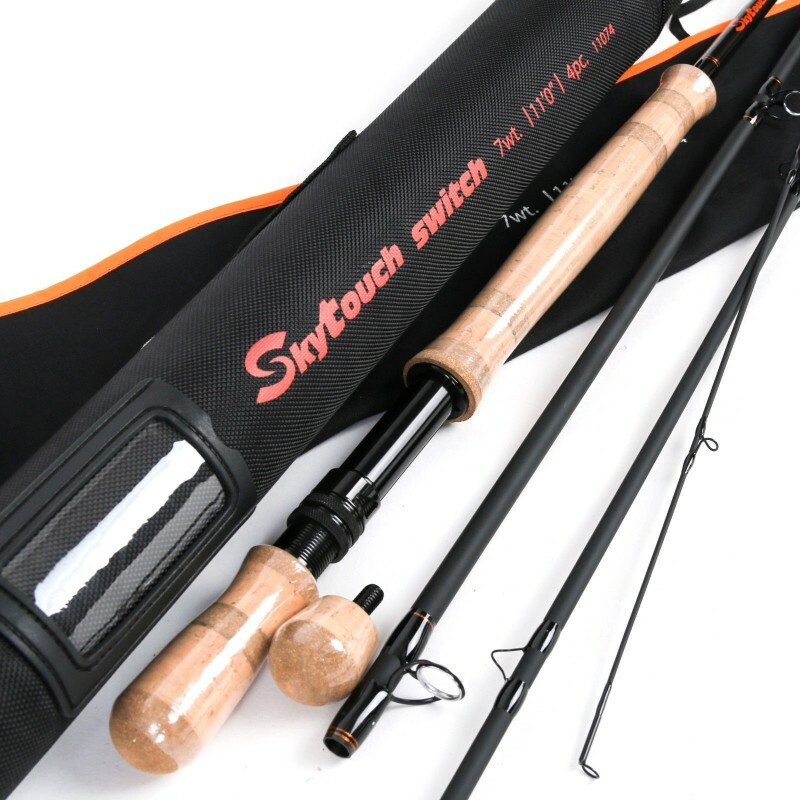 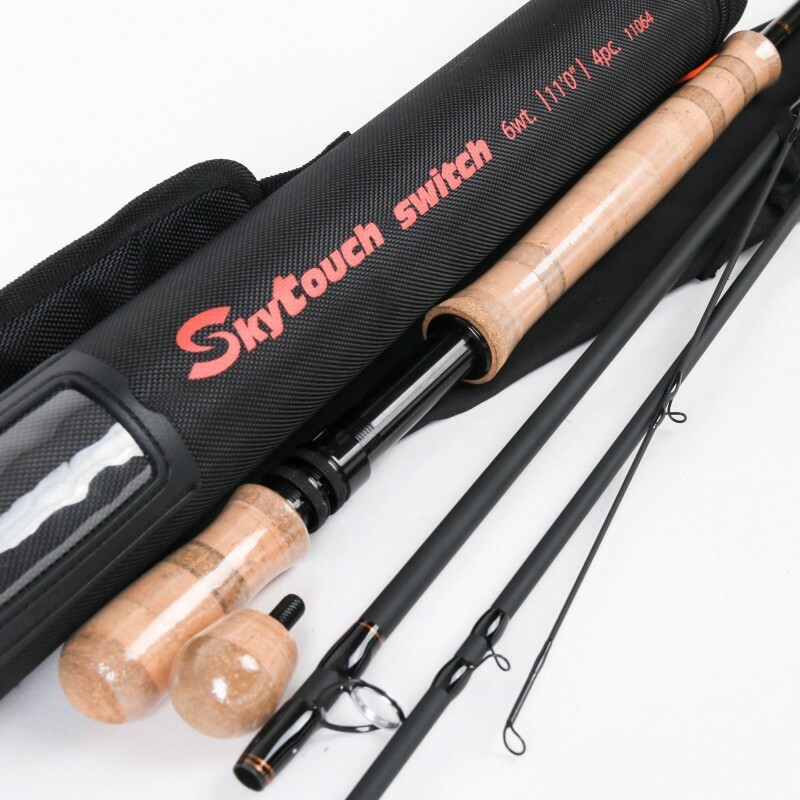 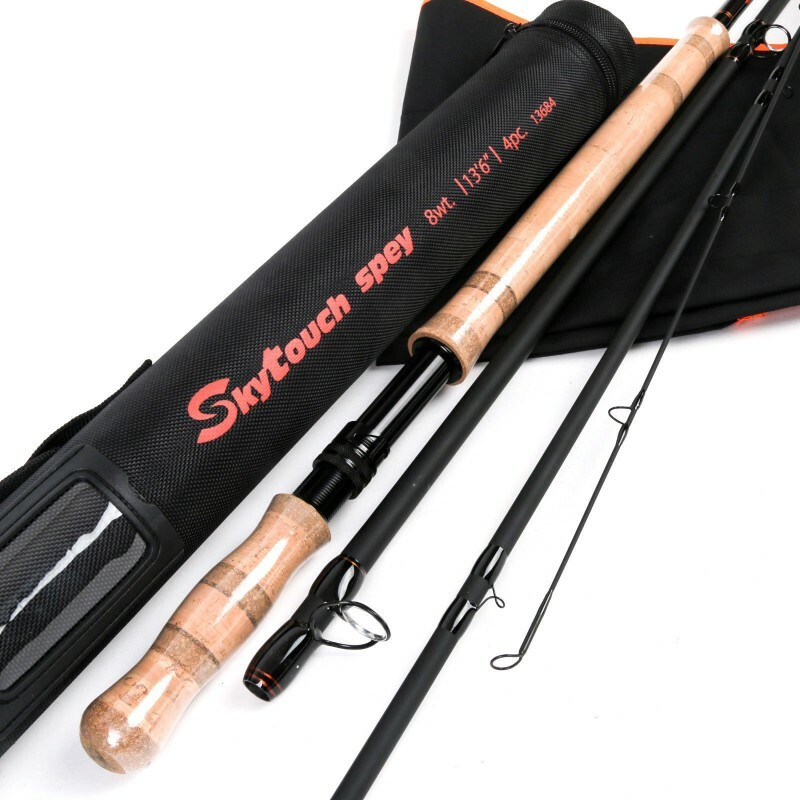 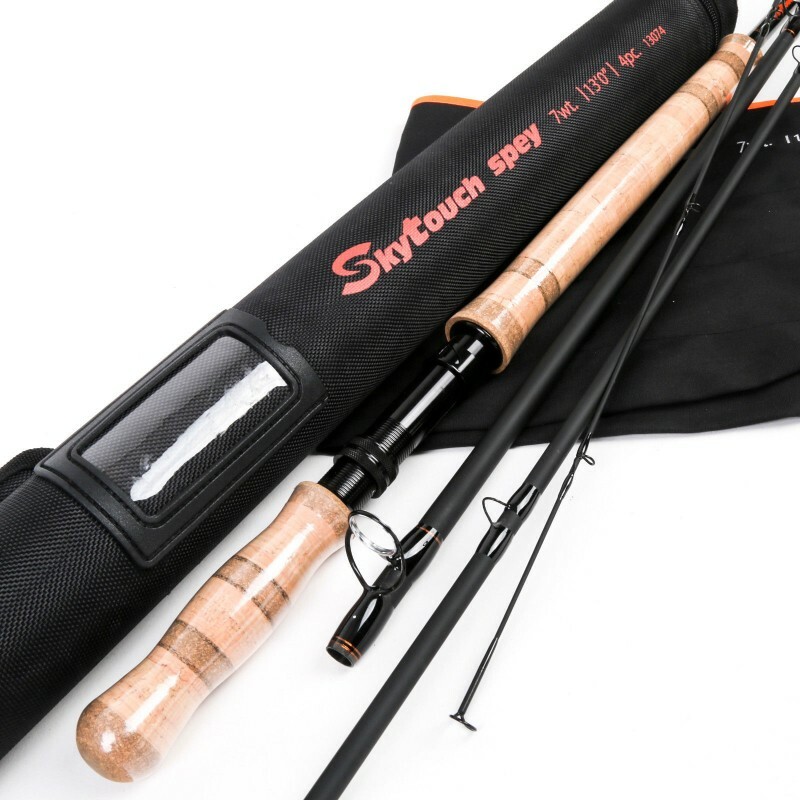 As most of the two handed rods in the market are very high price, Maxcatch offers an affordable way to try an alternative to conventional fly casting. 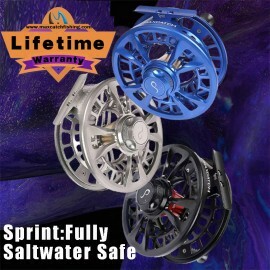 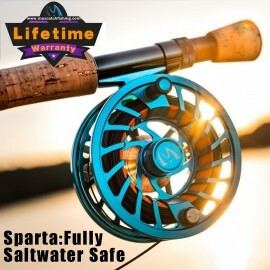 Designed for lightness, strength, performance and durability, the Maxcatch Sparta F.. 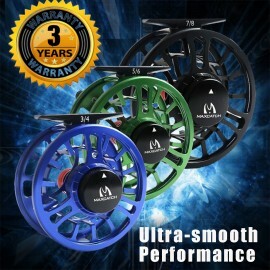 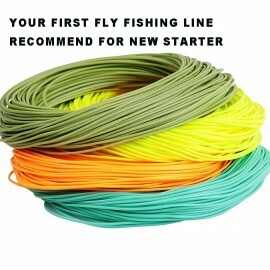 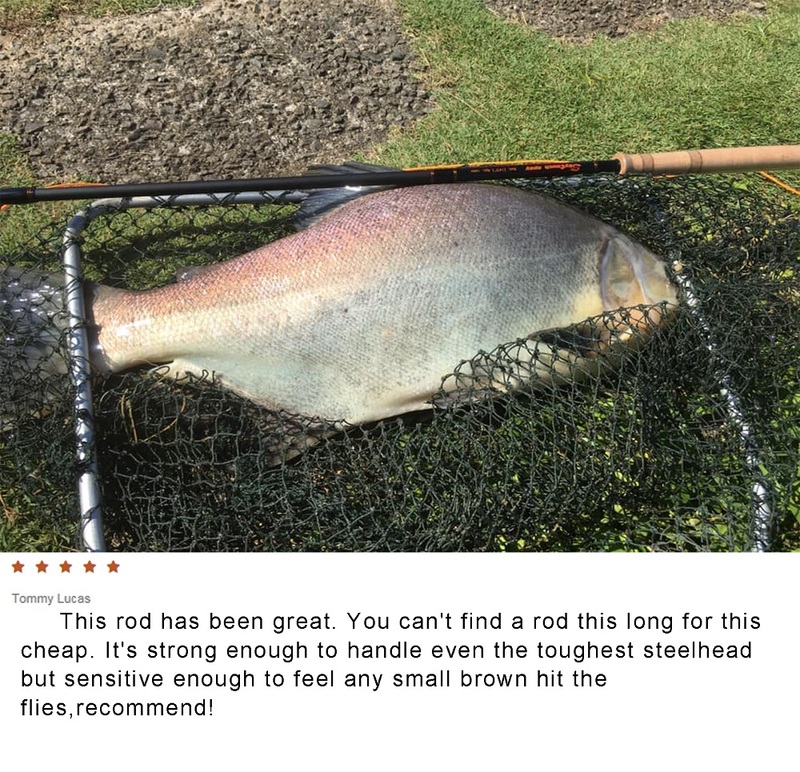 Recommended for competition by FIPS-Mouche top 10Heavy Duty 100%Saltwater-proof Competitio..